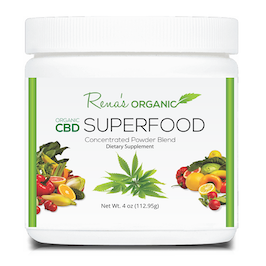 Sign up FREE to get your first time customer discount on CBD Super Cider™ plus Rena’s healthy lifestyle and wellness updates. *We respect your privacy and never sell or share your information. 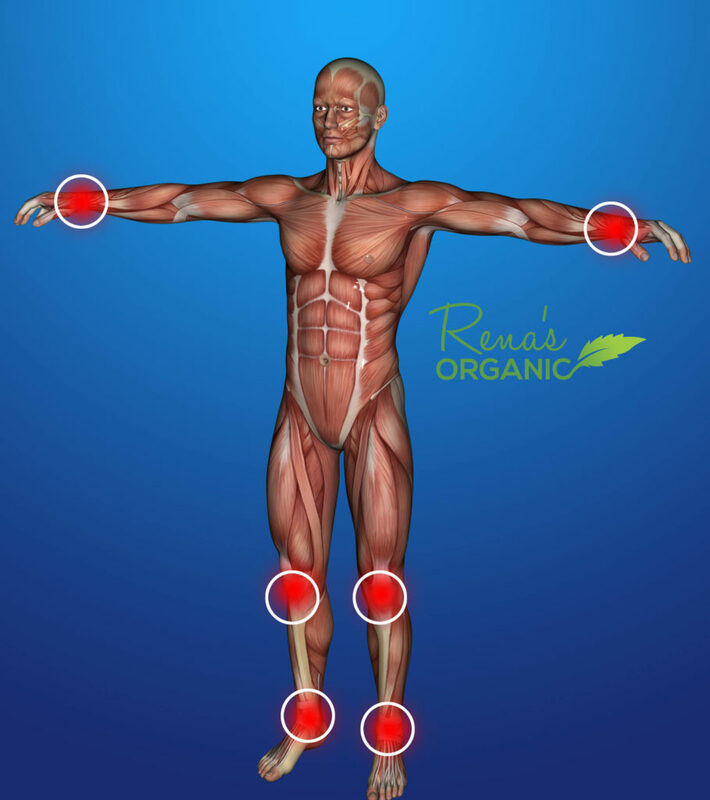 Reverse the root cause of fatigue and pain . . .
Inflammation and excess acid in your blood, tissues and organs, from a lifetime of eating acid forming, unhealthy foods like pizza, fries and junk, can make you feel tired, sluggish and achy. 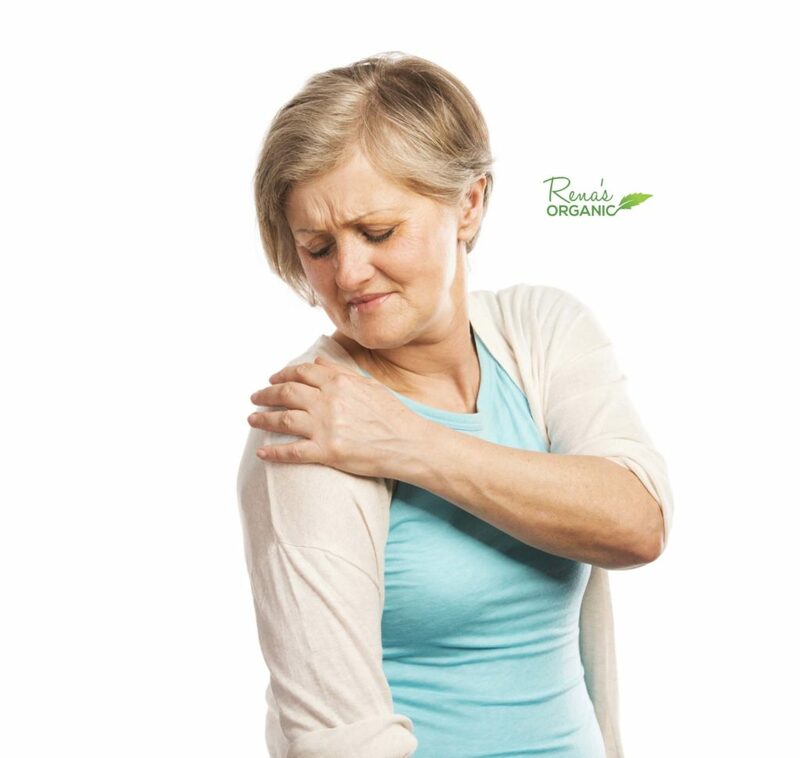 When your body is too acidic, you experience pain, inflammation, low energy and a rapid drop in blood sugar. CBD Super Cider® is an amazing combination of CBD and other powerful herbs in a base of organic apple cider vinegar that will help to supercharge your system, flooding your body with nutrition, giving you healthy, clean energy that lasts all day long. CBD is being called the miracle pain eraser of 2018 and is making headlines in the news. 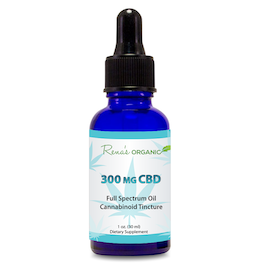 The U.S. patent recognizes CBD as a potent antioxidant, anti-anxiety, anti-seizure and anti-inflammatory, that protects your body from free radical damage, from head to toe. 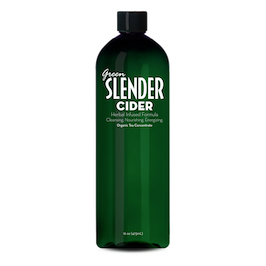 I have been taking CBD Super Cider™ for about 6 months now. At age 66, I take absolutely no medications. I feel great. I have no more aches or pains. My doctor wants to know what I’m doing! 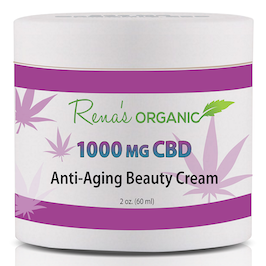 Thank you, Rena, for your great product! I love CBD Super Cider! I lost 10 pounds and my husband lost 30 pounds. Neither of us want the junk anymore. The cravings are gone. I definitely have more energy and we’re both sleeping like babies, now. We are definitely going to keep taking it! I’m 73 years old and I feel better now than I did when I was 50! My kids and grandkids can’t believe it! I had tried a lot of supplements in the past but they didn’t do anything for me. I was skeptical about this CBD, but my daughter insisted I try it for my pain. She gave me CBD Super Cider and when I read up on how it worked, I decided to give it a try. It’s the best thing I ever did for myself. Thank you! Dear Rena, I’ve been reading your articles for years now. I love your non-judgmental mind-body-spirit approach to healing. You have helped me in so many aspects of my life. I always look forward to your uplifting newsletters—I’m so glad I found you. 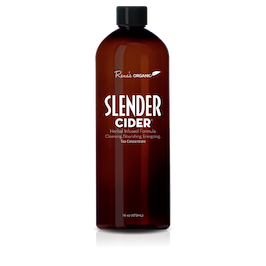 First time customer discount on CBD Super Cider and any other product in our Wellness Shop. Health tips, tools and recipes for healthy living and delicious eating. Access to special savings, coupons and deals, exclusively for newsletter subscribers. 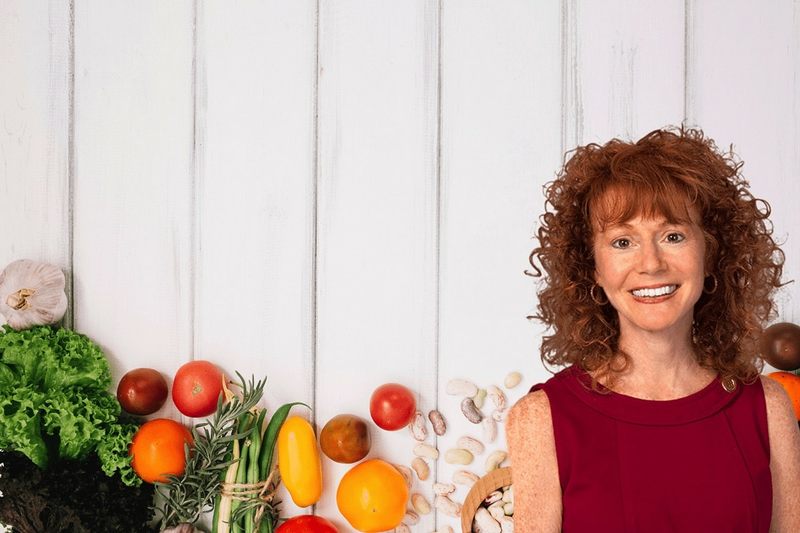 Rena’s wellness programs have been reviewed and sponsored in over 75 hospitals and 100+ major corporations, including Walt Disney World, AT&T and Home Depot. 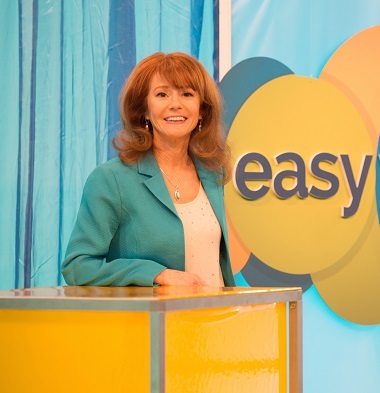 She is the Author of The Right Weigh (Hay House Publishing) and The Craving Cure (McGraw-Hill Publishing). 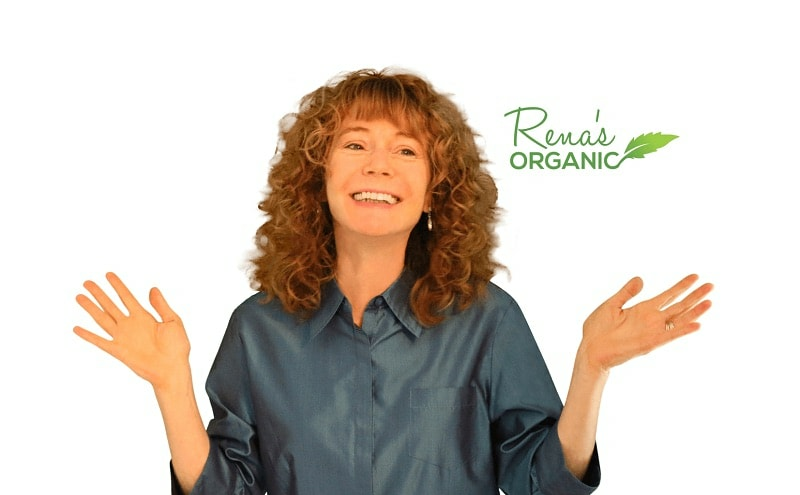 Rena holds a degree in bio-psychology from the City University of New York, a masters degree is spiritual healing and Sufism, and is nationally board certified in biofeedback therapy. Rena works with people all over the world to improve their health, break free from addiction, lose weight and achieve life-long goals. 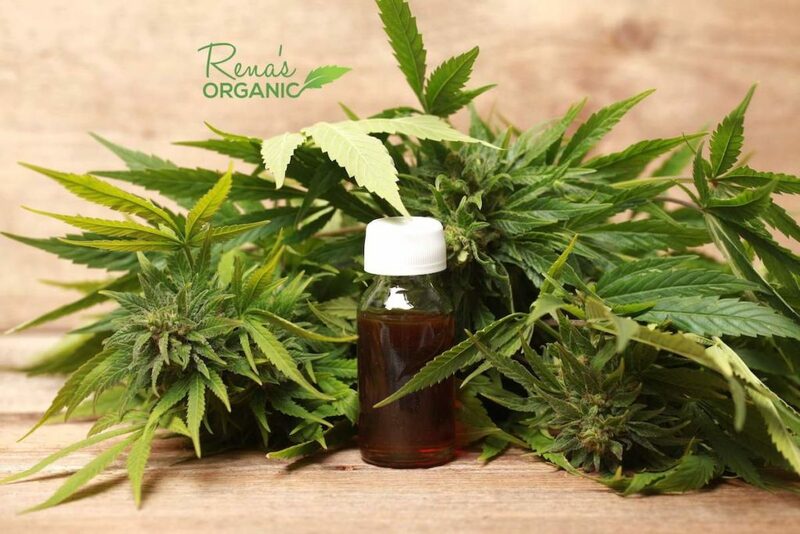 Rena’s Organic® PLATINUM VIP – Get the best discounts with our VIP Club. 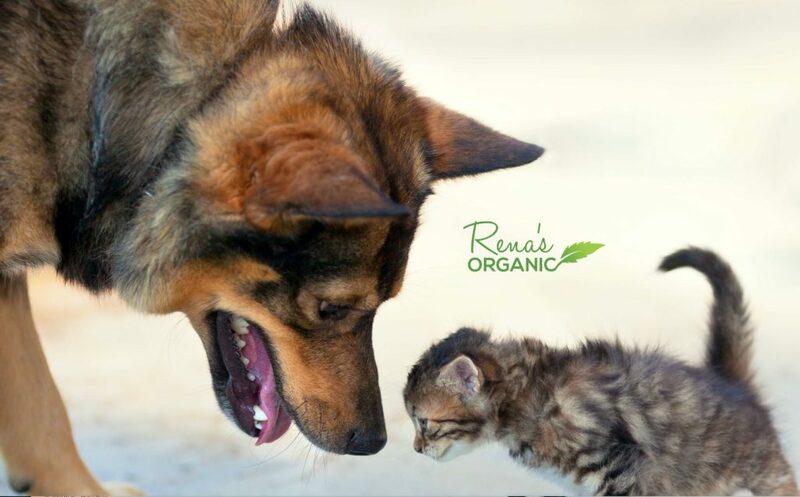 As a Platinum VIP member, you’ll get massive savings and deals on all Rena’s Organic® products. struck by natural disasters around the world, with maximum impact. $ .94 cents on every dollar we give goes directly to the people who need it to put their lives back together after they are struck by the misfortune of natural disaster. 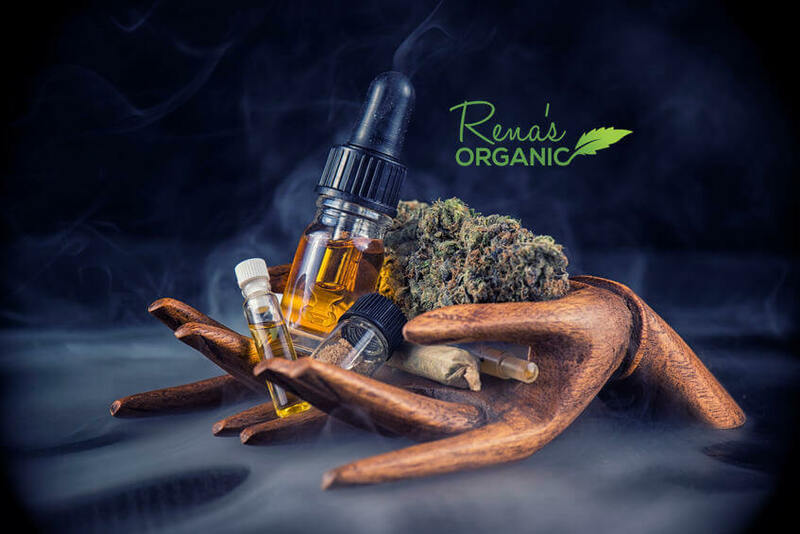 At Rena’s Organic Shop, we offer a wide-range of CBD-based herbal products that alleviate pain and boost energy and focus. We also provide CBD dietary supplements and beauty products. Go through our collection and place your order today. Let us help you lead a happier and healthier life! CBD, Cannabis, Hemp, What’s the Difference? What is the Endo Cannabinoid System? 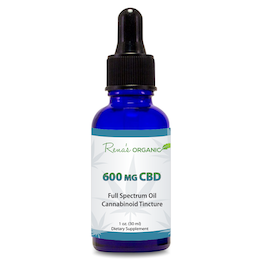 What’s the best extraction method for CBD? Ready to live pain free? 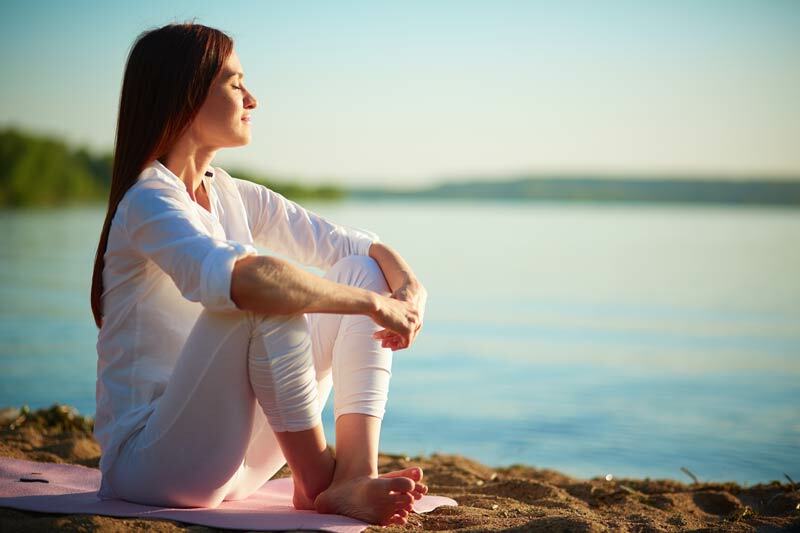 Stop suffering and finally start living a happy active life again!